Even though Apple is one of the world’s most popular tech companies, Apple is having a difficult time selling its devices in foreign countries. In fact, reports have shown that Apple was forced to cut down the price of the already affordable iPhone XR in Japan because the device simply didn’t sell enough units. Nonetheless, the reason why Apple is making headlines today is because the Cupertino based tech giant has announced that its HomePod will arrive in China later this week. 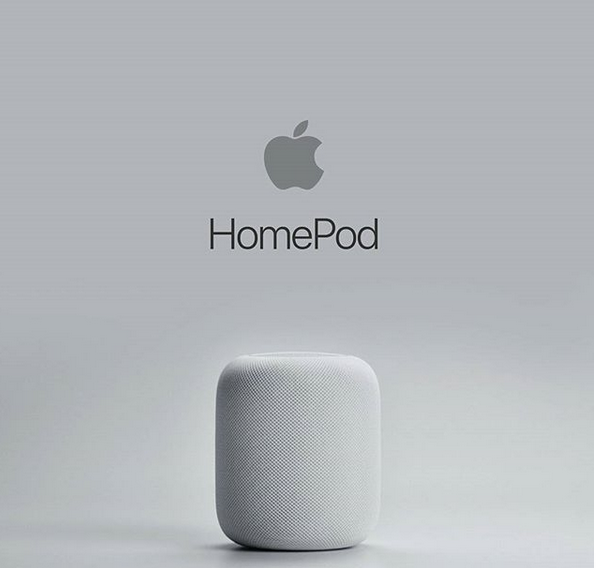 “HomePod, the innovative wireless speaker from Apple, will be available in mainland China and Hong Kong markets starting Friday, January 18. HomePod delivers stunning audio quality wherever it’s placed, playing any style of music. It’s easy and fun for everyone to use in the home, provides unmatched stereo sound with a stereo pair that offers a wider, more immersive soundstage than traditional stereo speakers, and works together with an Apple Music subscription to stream millions of songs directly to HomePod,” said Apple in its latest blog post. While it might seem like the HomePod is going to become a bestselling product on the Chinese market because it’s getting launched there just now, the HomePod first needs to defeat Amazon’s Echo devices which have been available to Chinese buyers since mid-2017. Additionally, Amazon’s Alexa is renowned for being the best AI assistant on the market right now and this is going to make the challenge of competing against Amazon even more difficult for Apple. On another note, the HomePod is a great device for playing music and this is going to give it the upper hand over its competition. The HomePods supports AirPlay 2 and Apple said the following about it: “HomePod supports AirPlay 2, creating an effortless way for people to stream audio content from popular apps”.